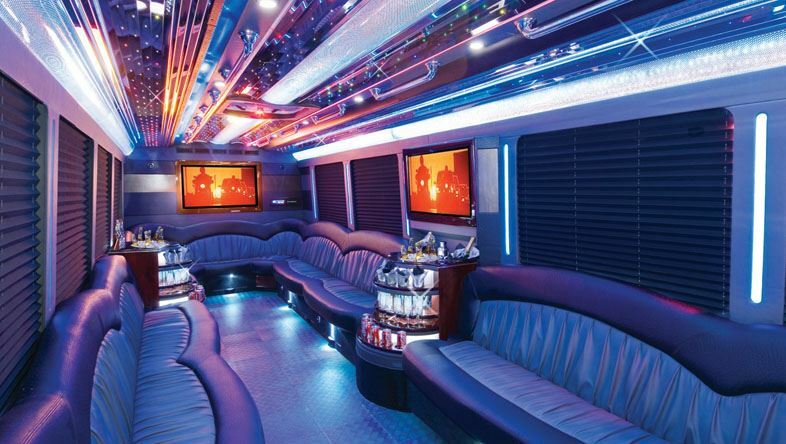 In terms of popularity, party buses are on the rise and it’s for a good reason. In one way or another, party buses are perfect transportation solutions for office parties, family reunions, birthdays, weddings, bachelor/bachelorettes parties as well as many other events. You can prepare your own granola that you will take while on your trip. This snack can be packed using cranberries, pecans as well as chocolate covered peanuts. This article brought to you by Party Bus Rentals NYC. We hope you enjoyed it! If you are in need of a party bus throughout the 5 boroughs, including buses in Staten Island and the Bronx, please feel free to give us a call! We are the premier Party Bus service for all of New York City. With over 30 years of experience in the limousine industry, our service is unparalleled.